Just an Office lover writing fanfics under a penname that's a Park & Rec reference. Kinda, I was absolutely obsessed with the show during the Season 3 of Angst (aka when it was looking like they'd drag out the will-they-won't-they indefinitely and only fanfic could fill the void!) and joined up, submitting my decent fanfics and being incredibly intimidated by the fantastic writers this fandom attracted. "Are you ever going to finish Anywhere But Here?" Please don't hesitate to review no matter the age of my fics! Role Reversal Challenge: It's May 2006. 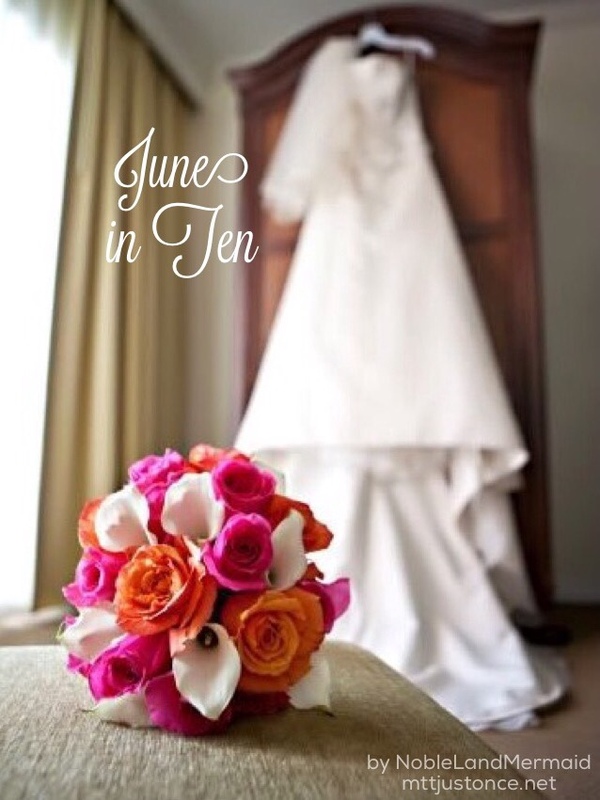 Jim's wedding is approaching and a lovelorn Pam can't take much more. Starts during Casino Night (or an AU version of it). 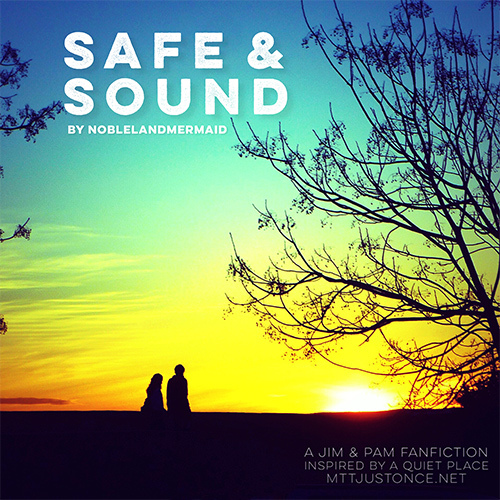 Summary: A response to this challenge "Get Jim & Karen together/apart in 55 words". 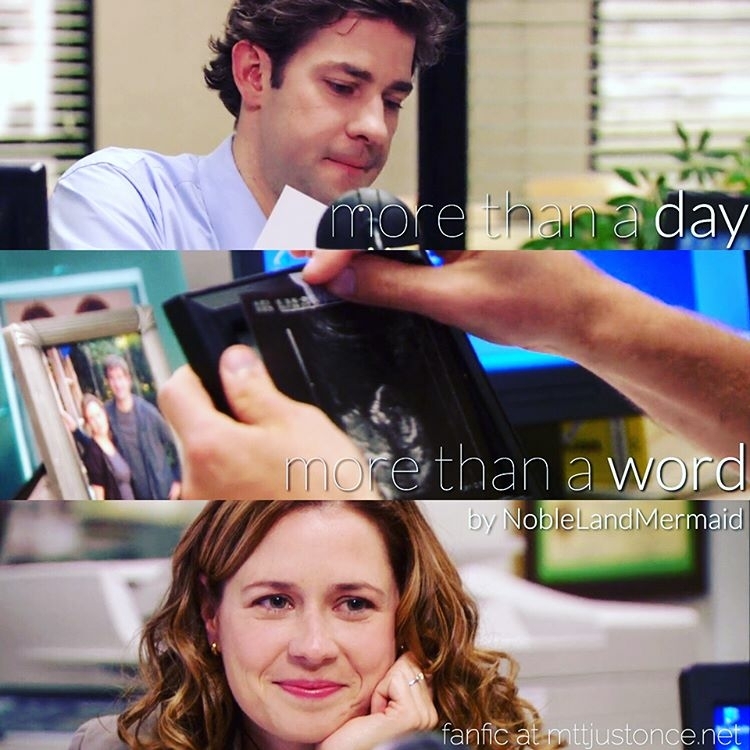 Jim and Karen's (and Pam's) relationship in 6 55-word parts. 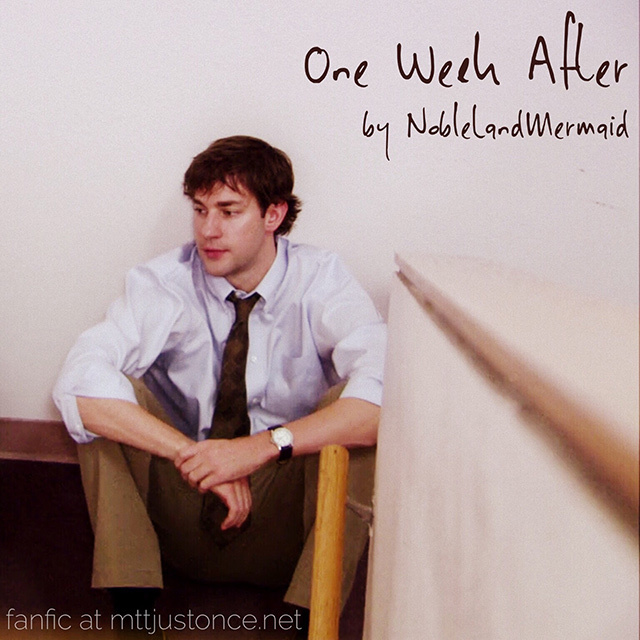 For Nanowrimo 2016: Like many high school sweethearts, Jim Halpert and Pam Beesly were sure nothing could ever break them up. And, like many high school sweethearts, life after graduation proved too much for their relationship to bear and they ended up going their separate ways. When their paths cross again 10 years later, old feelings are stirred up, but will Pam and Jim have a second chance at first love? 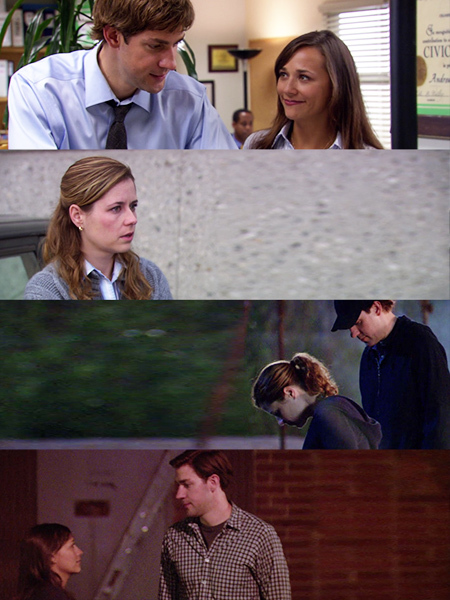 A few of the "close calls" Jim and Pam had before they went public. Setting during the summer between seasons 3 and 4. Another fic that's been sitting on an external hard drive for years that I've decided to finish. 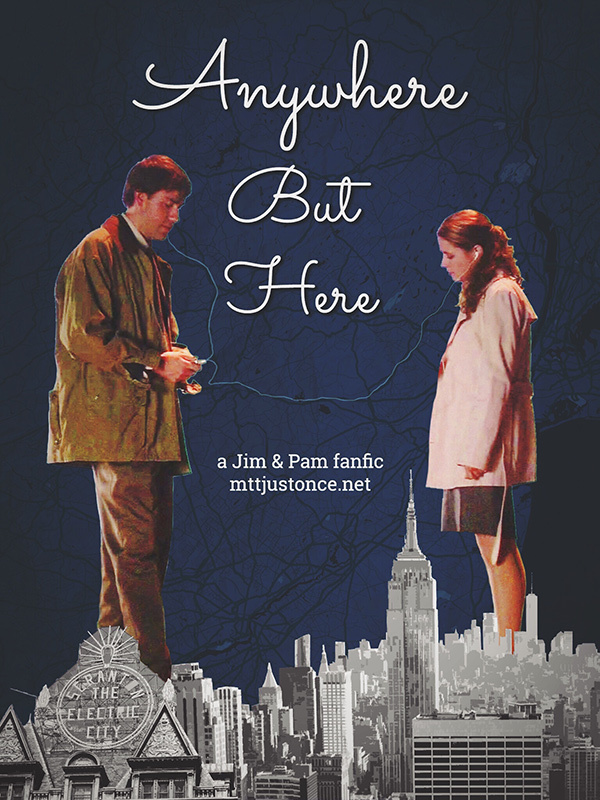 Summary: Just a little scene between Jim and Pam. Set pre-cameras. Not a spoiler in sight. Pam asks a question, Jim answers. For the 55 challenge.
. . . comes from some other beginning's end. Post-Beach Games. Based around the finale (but no spoilers). Vignettes take place either during or close to episodes, including a post-Cocktails vignette. 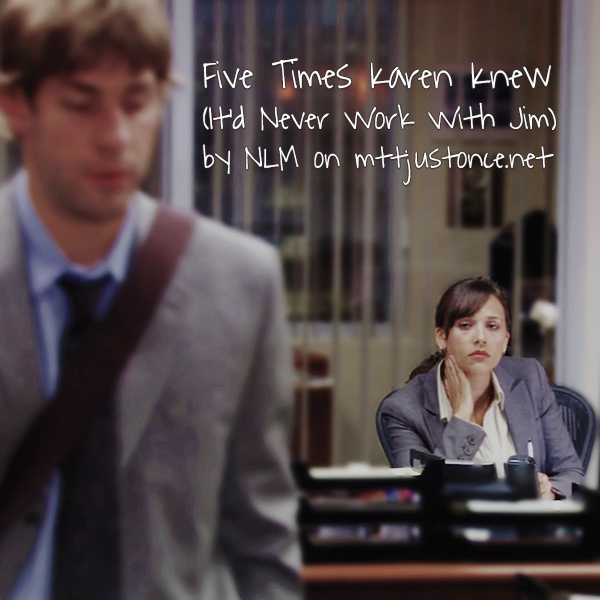 Summary: Jim meets Karen at Cooper's after his (somewhat disastrous) parking lot conversation with Pam. Set immediately after "The Merger."